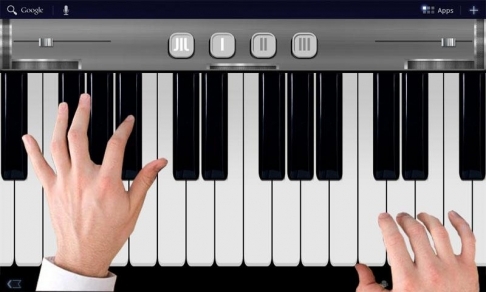 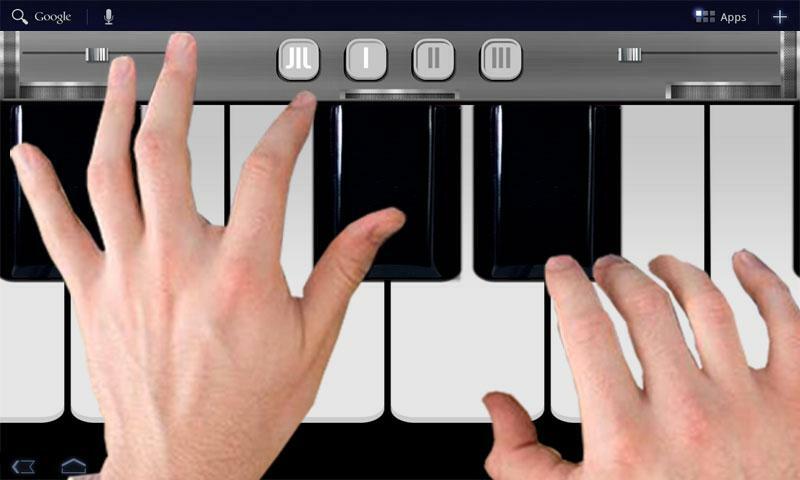 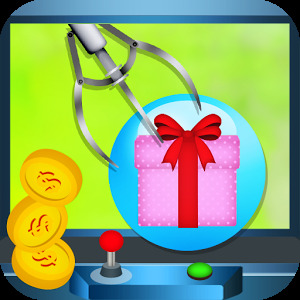 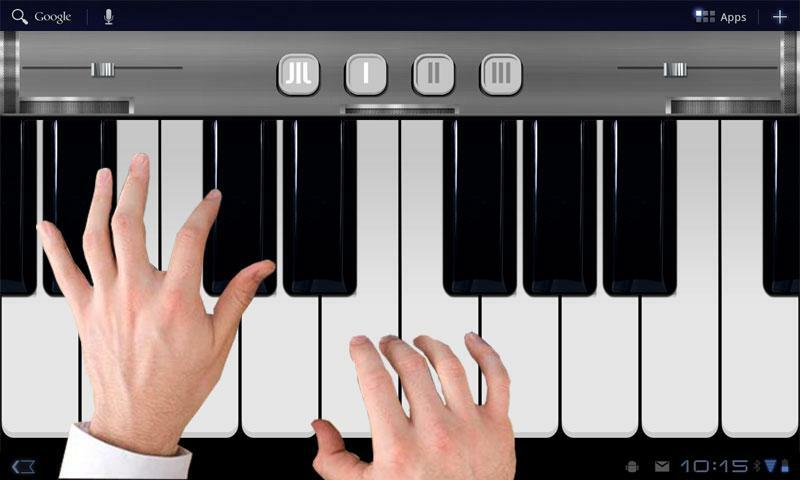 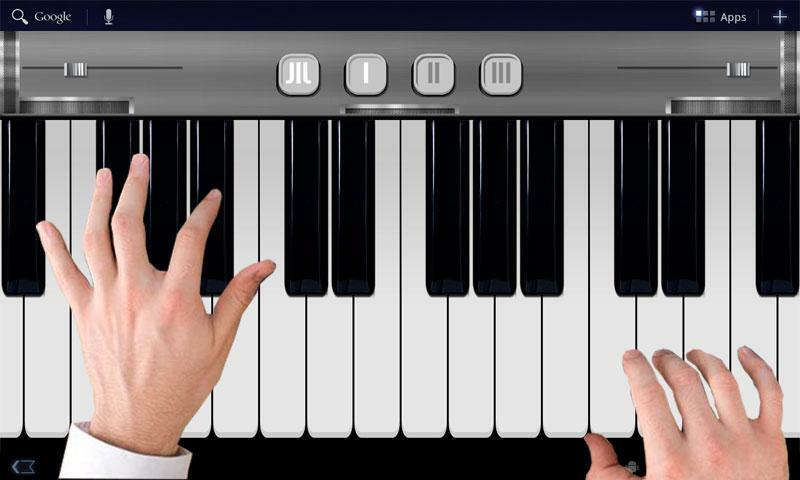 this app can teach you how to play piano and amuse you at the same time! 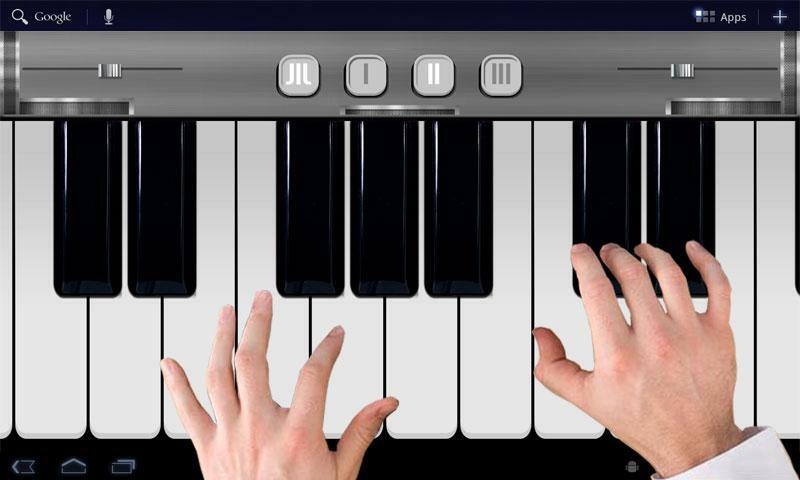 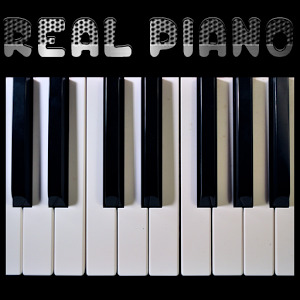 6 Instrument Sounds: Piano, Banjo, Toy, Piano, Sine, Square, Triangle. 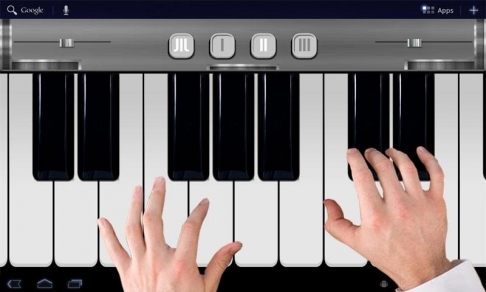 • Learn to play thousands of popular music sheet.